Sorry for no post again today, not been great recently. Been busy, busy, busy (and as I said in this post, “busy” rarely means “productive”!). 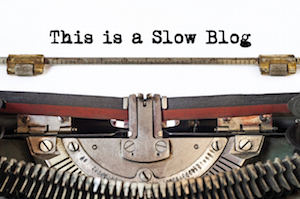 Still, remember the 1st rule of slow blogging – “it happens when it happens”! 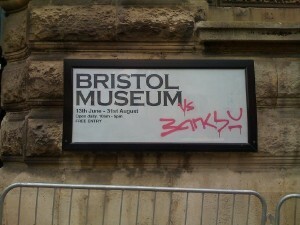 I am off to see the Banksy exhibition at Bristol museum.